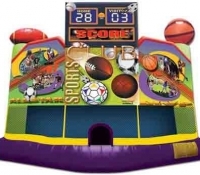 Are you looking for that something extra for your next big occasion? 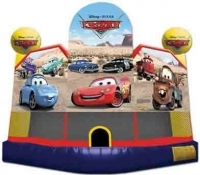 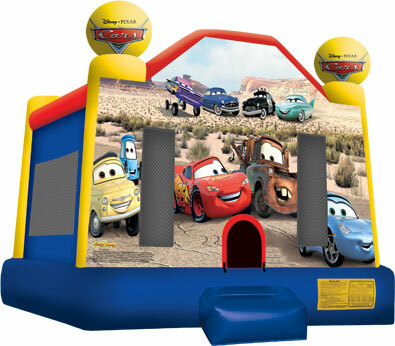 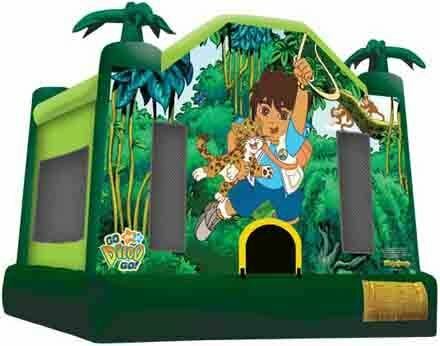 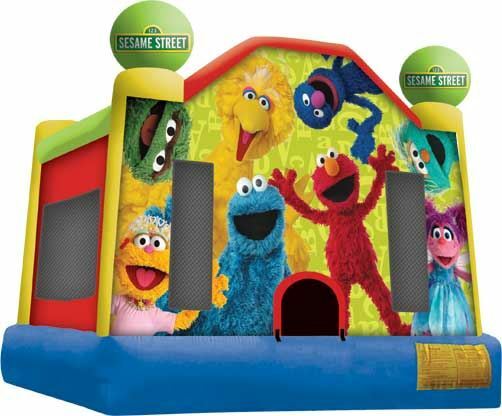 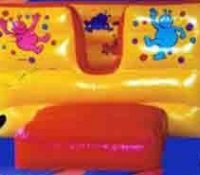 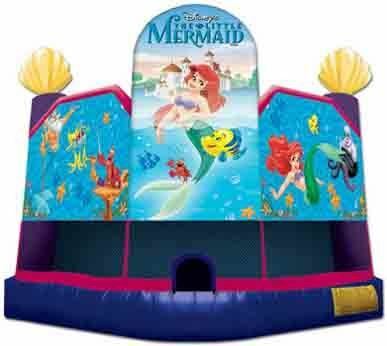 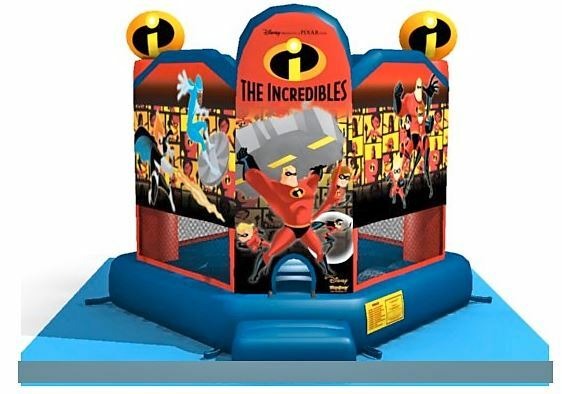 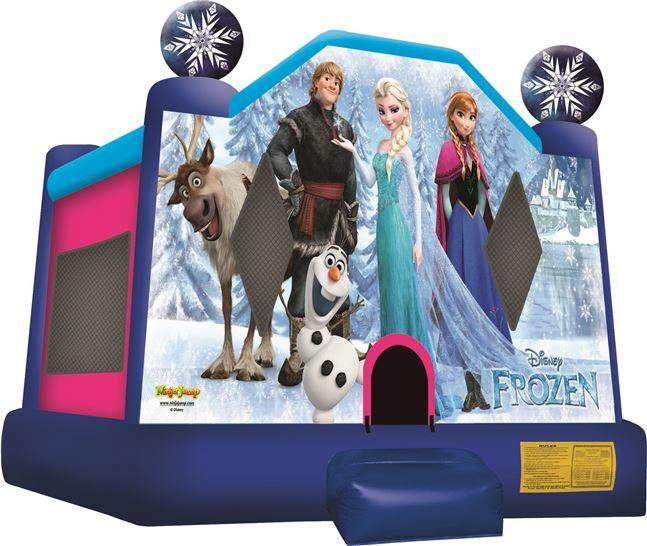 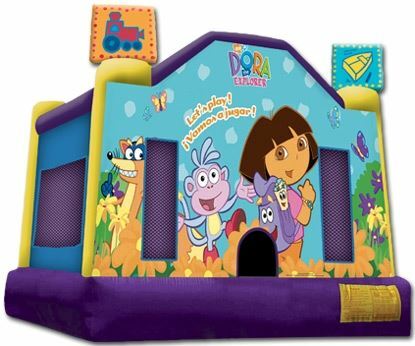 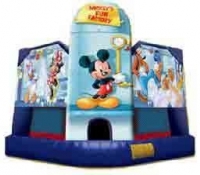 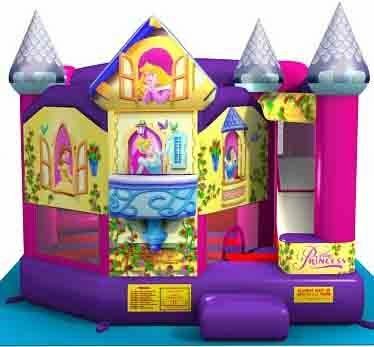 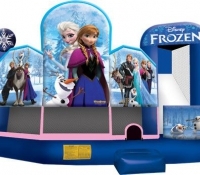 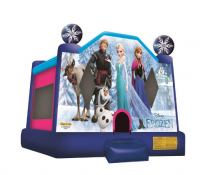 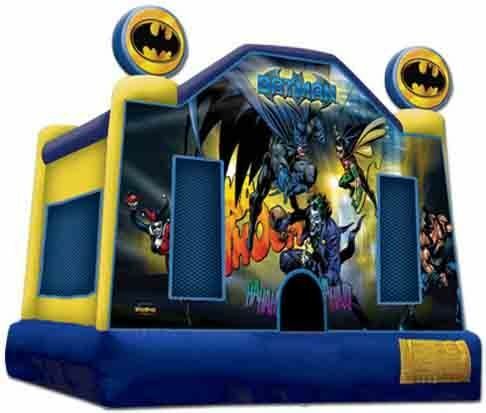 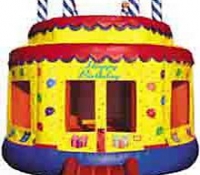 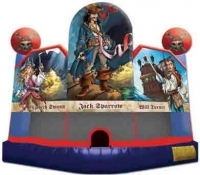 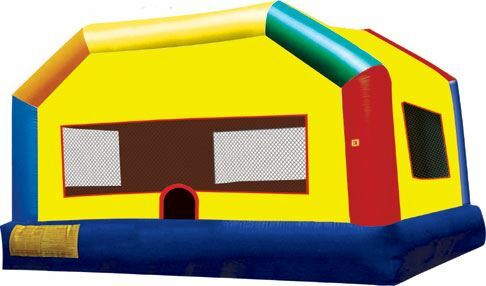 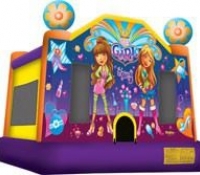 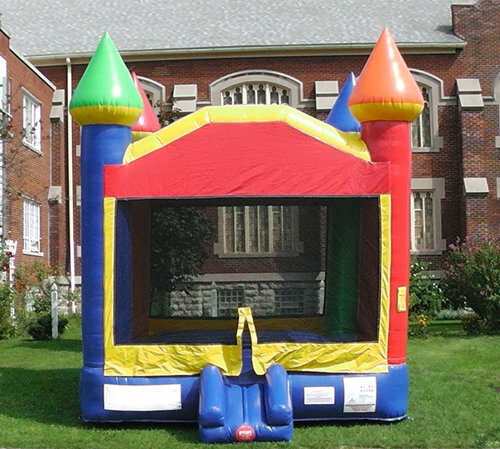 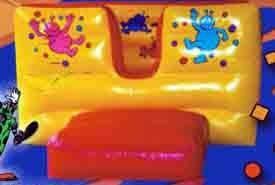 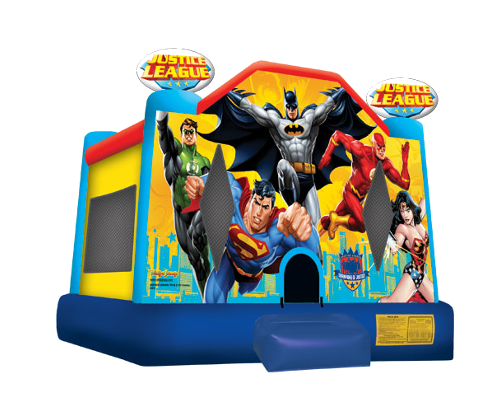 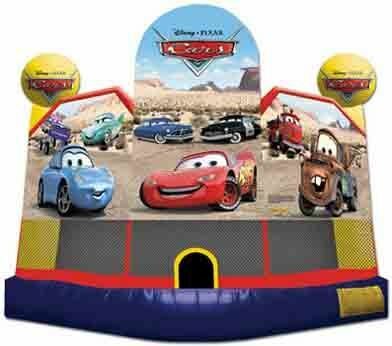 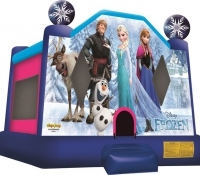 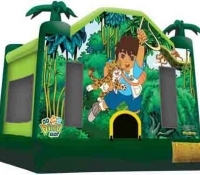 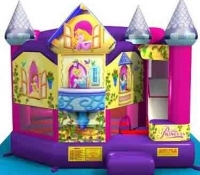 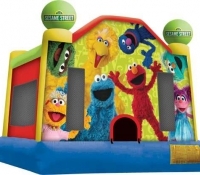 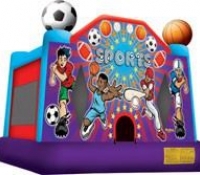 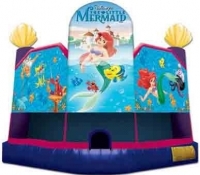 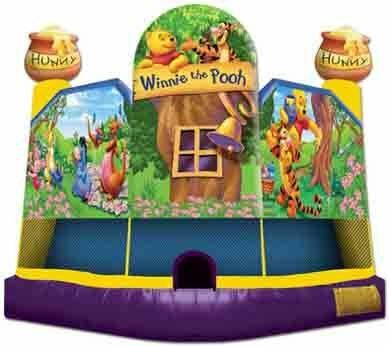 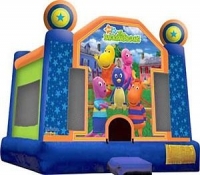 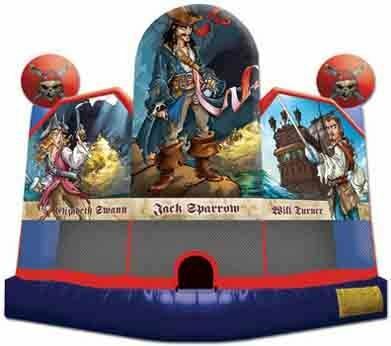 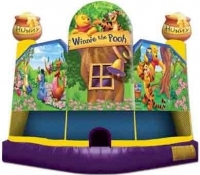 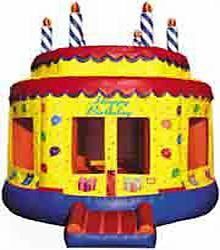 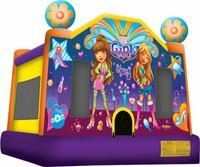 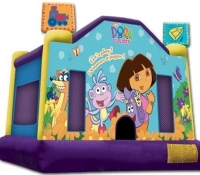 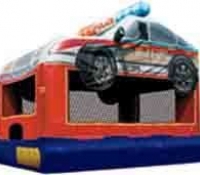 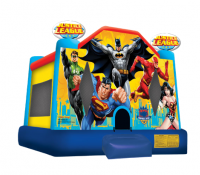 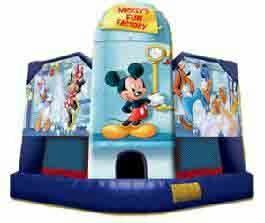 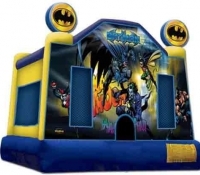 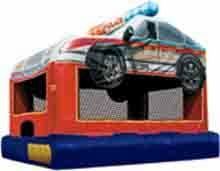 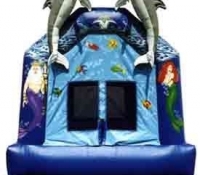 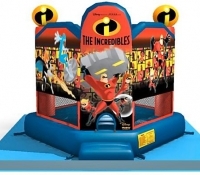 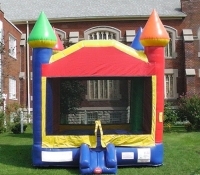 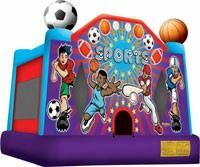 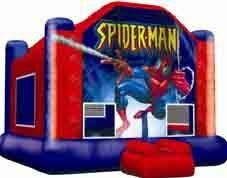 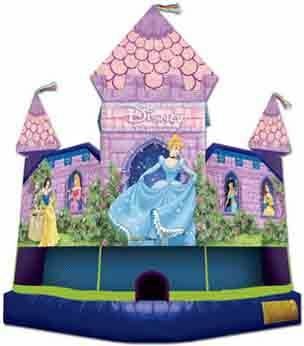 Total Entertainment has you covered with a wide variety of bounce houses and moonwalks for rent in Boston, MA. 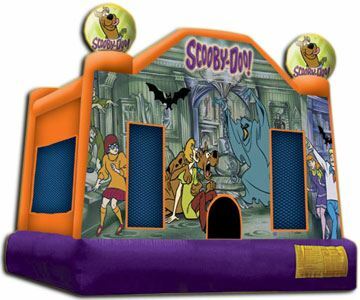 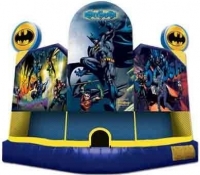 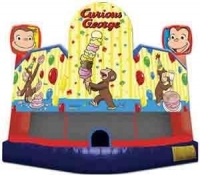 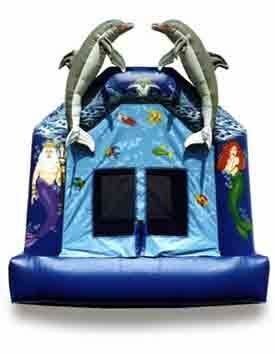 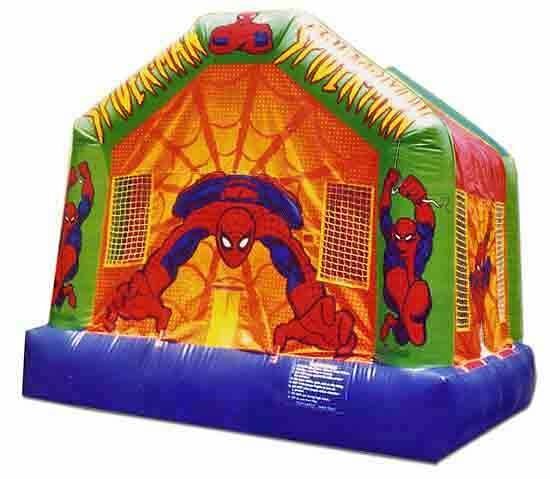 Our bounce houses and moonwalks will surely be the highlight of your party. 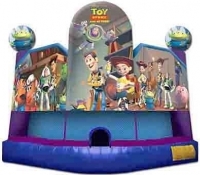 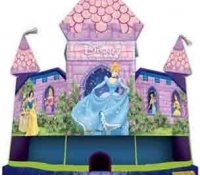 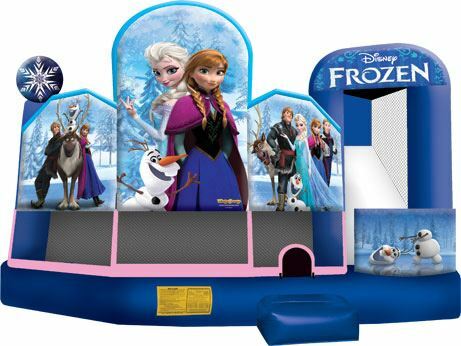 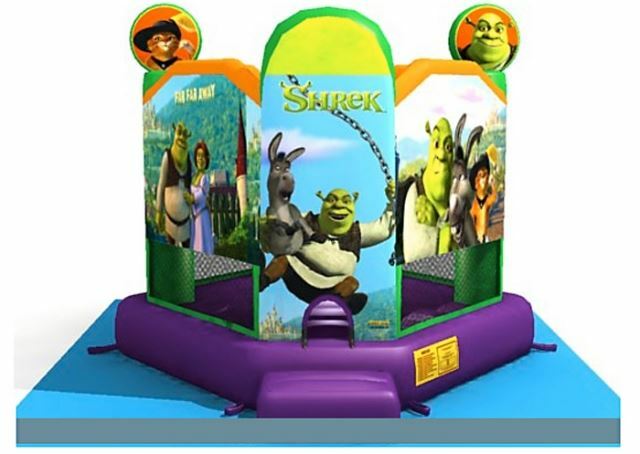 Children will anxiously wait in line for their chance to bounce and play among some of their favorite characters, including the crews from Toy Story, Shrek and Frozen. 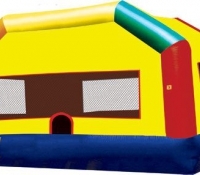 Make sure to read the descriptions, because each bounce house or moonwalk might have a little something extra inside! 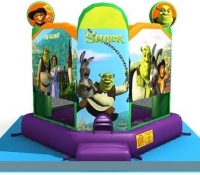 These rent-able play areas through Total Entertainment are sure to delight everyone involved. 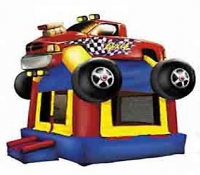 Many have activities, obstacle courses, slides and other fun possibilities! 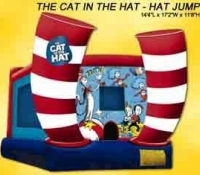 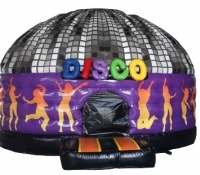 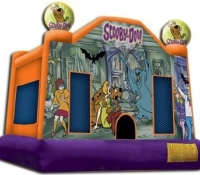 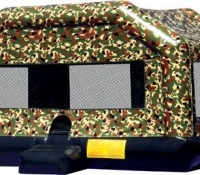 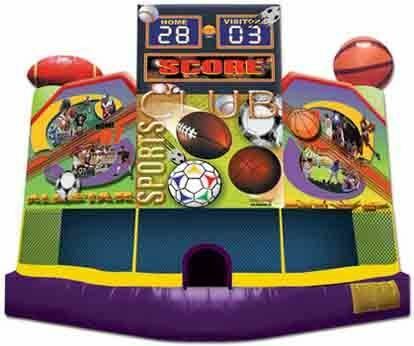 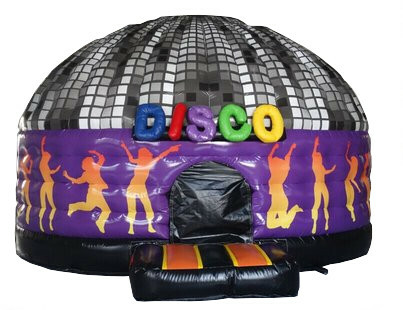 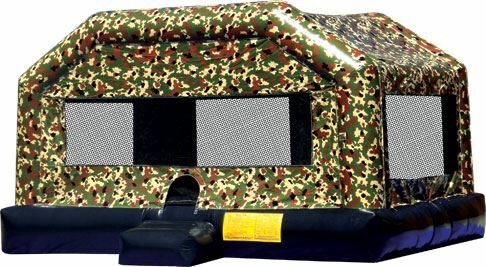 Take a look through our gallery and choose the bounce house or moonwalk that fits you and your party guests best. 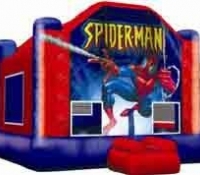 If you have any questions about any of the products you see listed here, contact Total Entertainment today!